Unique waterfront home. 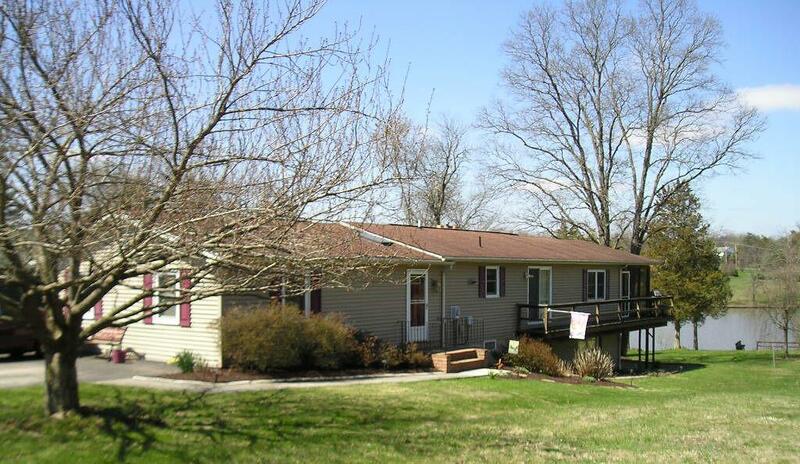 Two homes in one to enjoy as extended family or guest/in-law quarters. 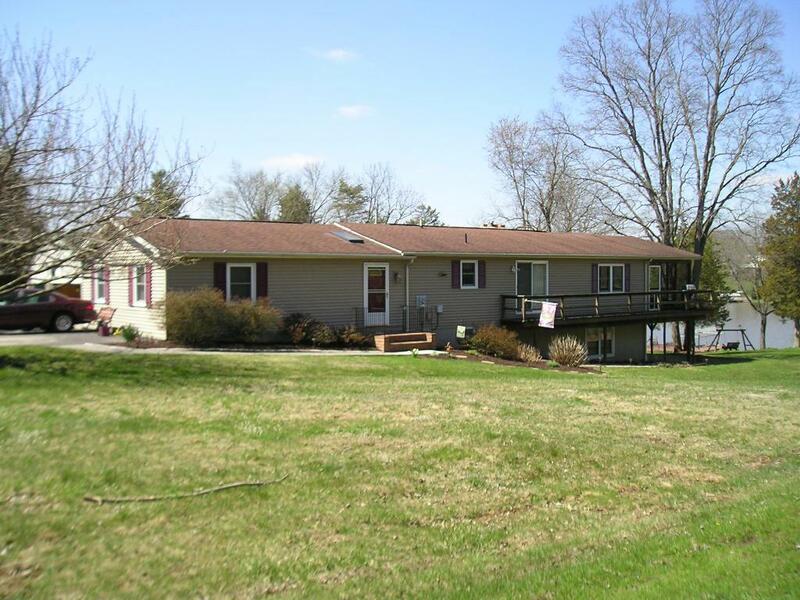 First floor has 4 bedrooms, 2 full baths, large family room with propane fireplace & spacious screened-in porch (24X11) with lake views. 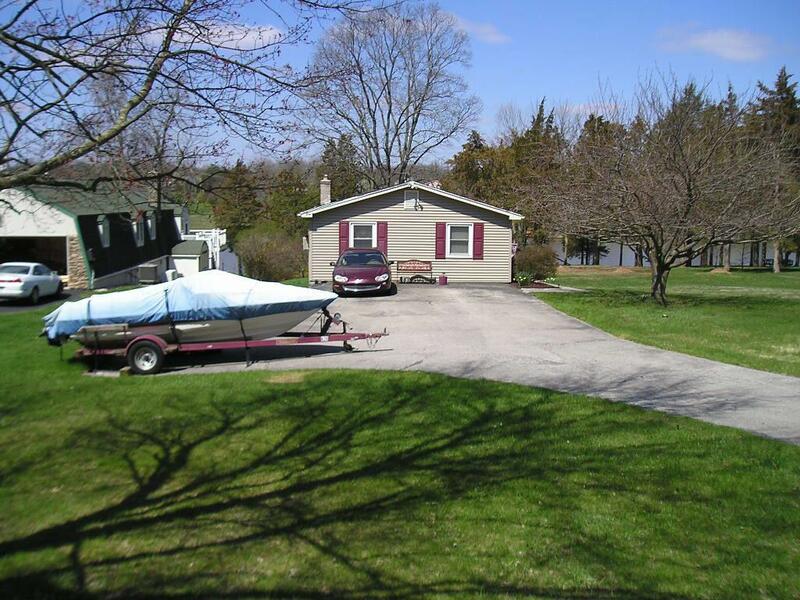 Easy access to your own boat dock with 61 feet of lake frontage. This is a well cared for home with many features to enjoy including: built-ins, cathedral ceilings, skylights, recessed lighting, 2 jet tubs, both kitchens are fully furnished & lower level storage area for boating & water sporting equipment. 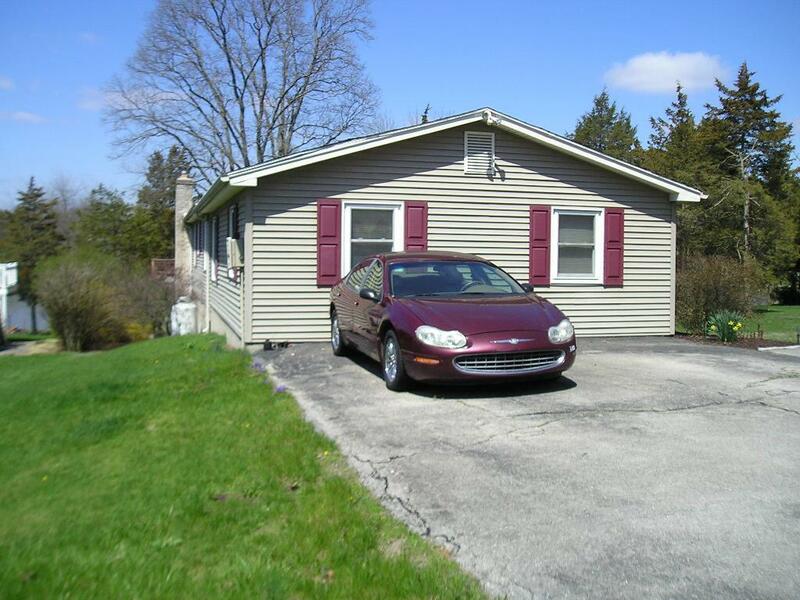 Inclusions Dishwasher Built-In Microwave Dryer Oven/Range Portable Microwave Refrigerator Smoke Detector Washer.